but is there any more to work than that? Christians can feel that what they do Monday to Friday is irrelevant to their faith; or, worse, gets in the way of them living out their faith. Others who dont go to work in an office or factory can feel that they are of little worth. Could workshould workbe anything more than something to go to, make money at, and return home from? these eight studies will show you, excite you and challenge you with Gods perspective on working in His world. Making work work by Marcus Nodder was published by The Good Book Company in September 2013 and is our 29984th best seller. 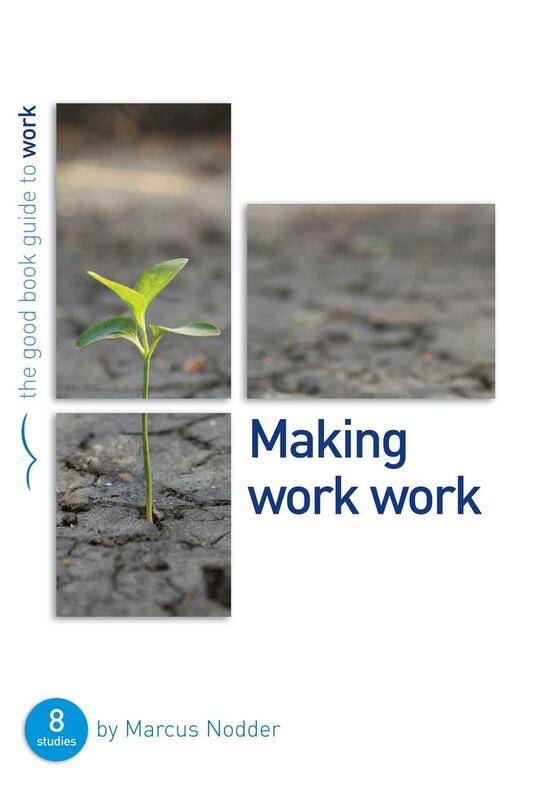 The ISBN for Making work work is 9781908762894. Be the first to review Making work work! Got a question? No problem! Just click here to ask us about Making work work.